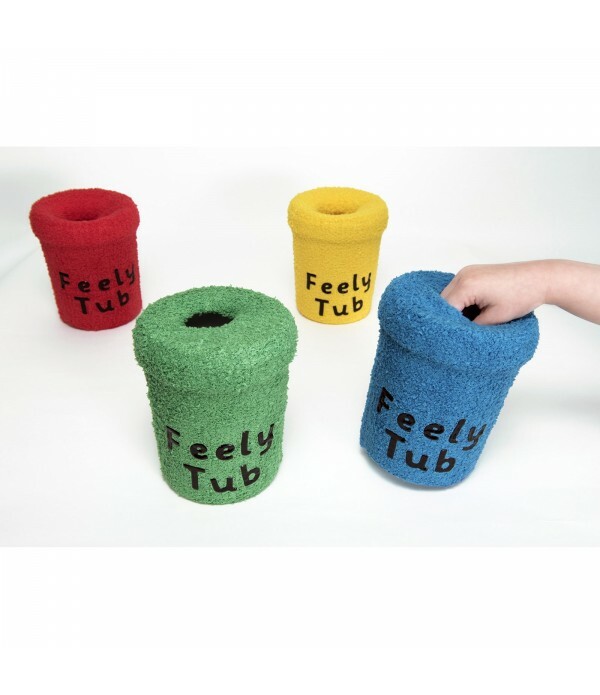 Browse our range of sensory & mood products including, sensory toys for autism. If you are looking for a certain item that you cant find here please contact us and we will be happy to try source it for you. Transparent colour paddles in 6 different colours. 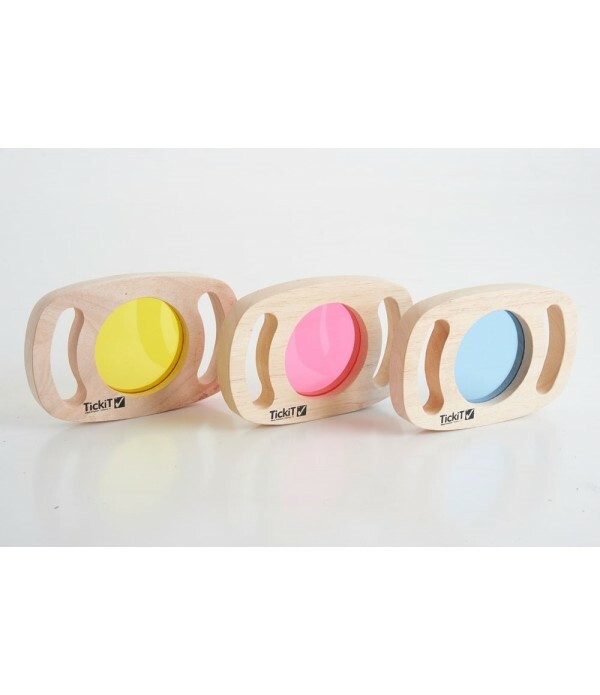 Paddles have a hole in the handle so they can be strung together.Supports the following areas of learning:• Understanding the World - colour • Understanding the World - observation • Physical Development - motor skillsSpecificationLength 1..
A colourful and practical 10-piece set of percussion instruments, ideal for young children to learn about sound and rhythm, and encouraging group participation in songs and dance.Contents: 2 hand bells, 2 grip rattles, 3 hand shakers, 2 rainmakers and an ocean drum in a convenient zipped storage b..
Set of 3 transparent coloured acrylic sheets (red, blue and yellow) sealed inside hardwood frames with easy grip handles. Looking through them children will see the world in different colours, or they can use more than one to create new colours. Easy to handle and robust making them suitable for chi.. Giant sized art tray for use on a desk, on the floor - inside or out. 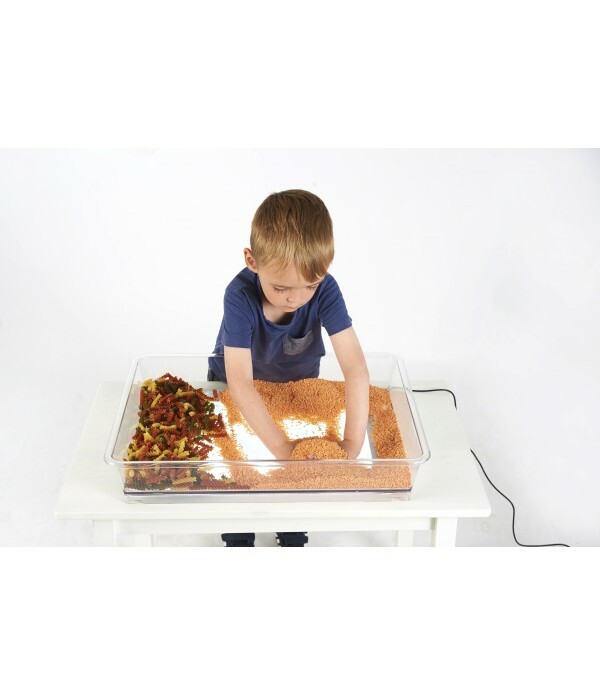 Made from clear polycarbonate giving it incredible strength and longevity in the classroom where its rigidity means that even when filled with water it can be lifted and moved around without it flexing. 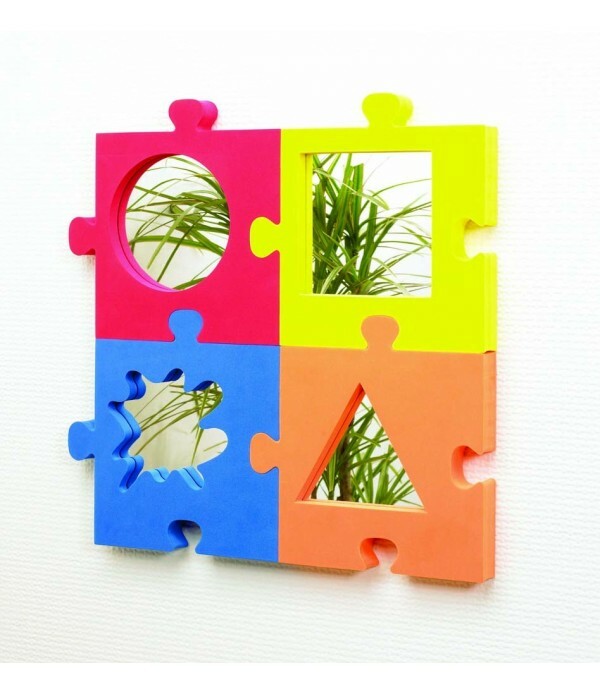 In addition to its everyday..
Set of 4 softie plane mirrors with a jigsaw profile in four colours. They can be hand held, free standing or wall mounted to create a stunning display. Includes adhesive pads for wall mounting.Supports the following areas of learning:• Understanding the World - observation • Personal Developmen.. 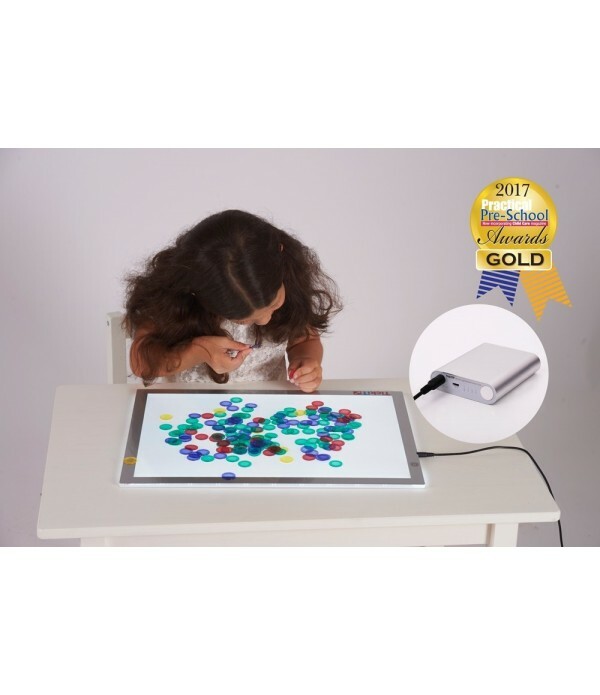 LED light panels with 3 light settings are an essential and versatile cross-curricular resource. 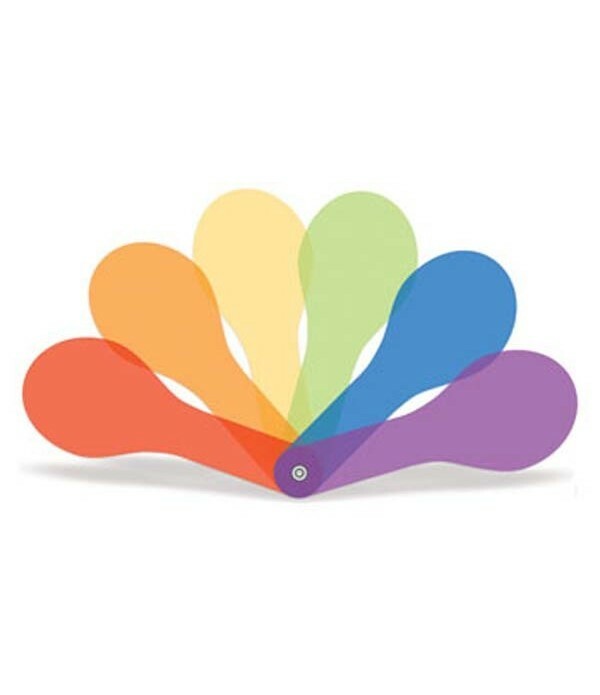 Providing a cool, clean, bright illuminated background they are ideal for the investigation of light, colour and shape, or for focused group work in a wide range of curriculum areas.Slimline design with .. Giant visually stunning building bricks made from beautiful rubberwood with colourful transparent acrylic inserts. Can be used in building and stacking with double and half sized bricks. 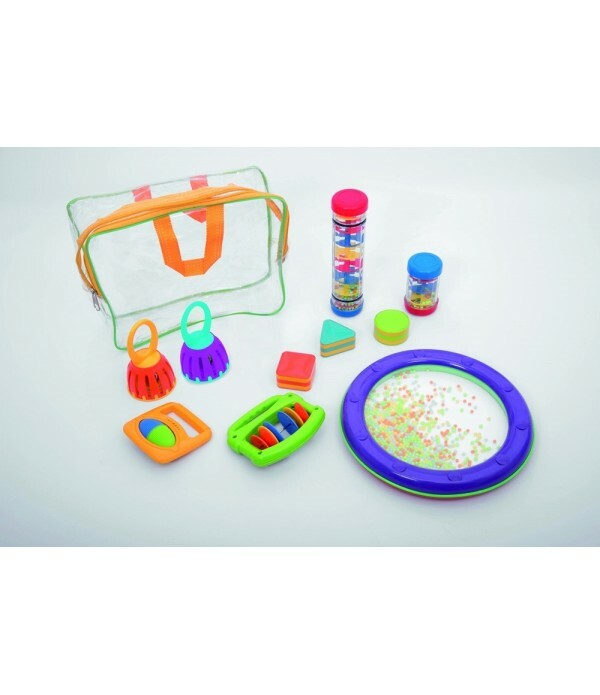 The set includes 36 pieces (24 large, 12 small) with rounded corners and colourful inserts (red, green, blue,..